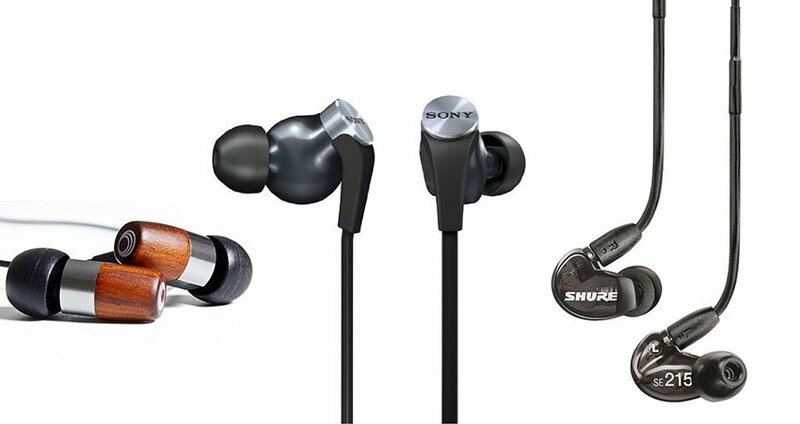 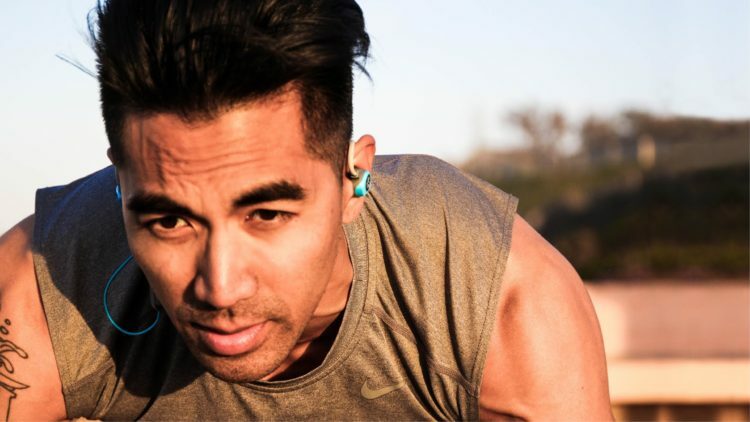 15 Best Workout Headphones in 2018 – Bluetooth vs Wired? 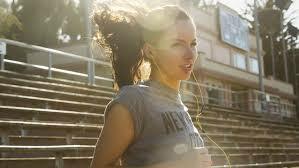 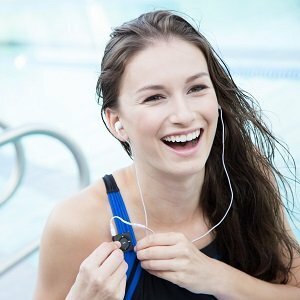 Headphones Fans November 22, 2016 February 12, 2018 1 Comment on 15 Best Workout Headphones in 2018 – Bluetooth vs Wired? 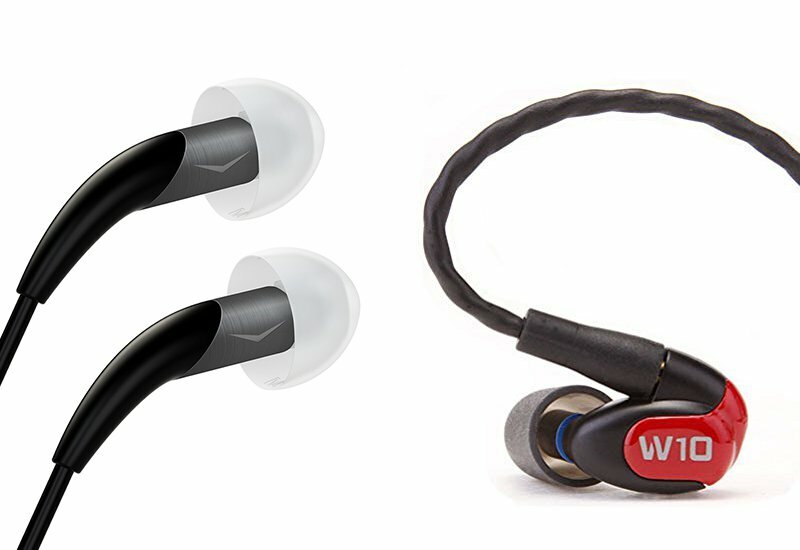 Continue reading ➞ 15 Best Workout Headphones in 2018 – Bluetooth vs Wired?